In the Northern edge of Edgewater, Related Group is building several condo towers named Paraiso Bay, One Paraiso and Paraiso Bayviews. 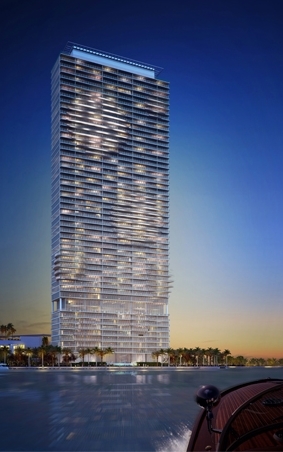 Paraiso Bay will consist of two towers. Related Group paid millions for the land off of Biscayne Bay, which is located next to Midtown and just South of the trendy Design District. The Paraiso project will include a private beach club, multiple tennis courts and a marina. Paraiso I and II will be two 55 story towers with both towers having 345 units. Groundbreaking on the two towers started on July 31. One Paraiso will be a 53 story tower with 276 units. 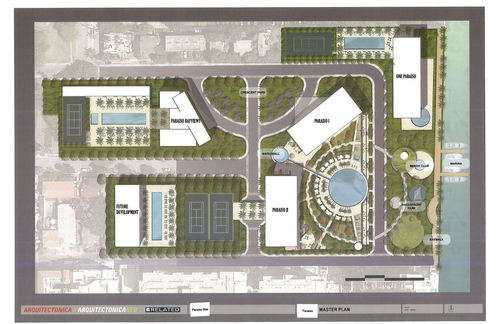 Construction will begin in November 2014. 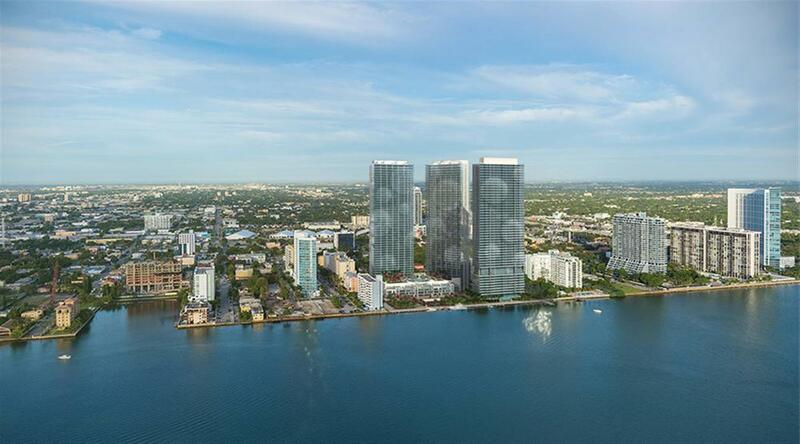 Paraiso Bayviews will be a 44 story tower with 396 units. Construction on this tower will begin in November 2014.